Communications at Sea are of vital importance and are primarily for safety.Because boats sail away from port and do not have access to telecommunication (wire) lines, marine electronic communication is largely wireless and systems are available in a variety of capacities and frequency configurations. 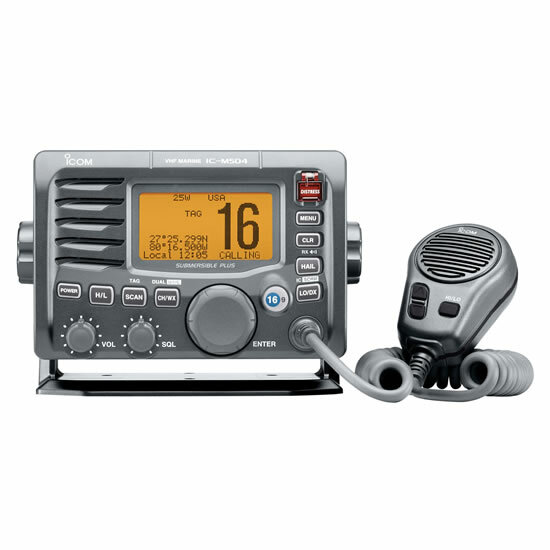 Often times, these electronics are used in complete systems such as GMDSS, the Global Maritime Distress and Safety System. Other systems are for communication within the ship, such as intercom systems or for altering other ships in close proximity. All are used for safety, including weather, and many are specialized for emergencies.